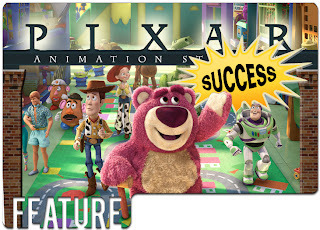 Animation Mentor is hosting an article discussing Toy Story 3 and the work done on it by AM mentors and alumnus. Included are Aaron Hartline, Matt Strangio and myself. Enjoy!